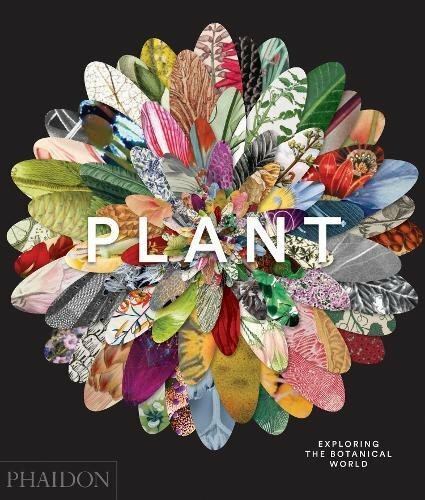 Plant: Exploring the Botanical World collects more than 300 pieces of botanical art from artists around the world and from different periods in history. This hardcover 352-page book is thick and heavy. The paper used is good quality low gloss paper. The artworks are printed huge, one on each page. Each artwork is credited to the artist and when it was created. That's followed by a few paragraphs talking about the artist, the reasons they create these artworks and some information about the plants. Highlight of the book would of course be the artworks. They are wonderfully reproduced. The artworks are beautiful and varied. There are lots of styles to check out. For those interested in botanical art, this could be a good source of inspiration.